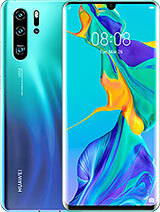 Its actually a very good phone,cool features,cool design and it downloads apps fast from the market and to finish it off its an ANDROID.one bad thing though the battery drains fast but no need you can download an app for conserving energy.MY ADVICE TO YOU IS YOU MUST BUY IT!!! I rooted my phone some months. ago but a couple of days I reset it to factory settings and some apps can't. be. downloaded. they are saying not. compartible. with your phone. but previously. the same apps were installed. what can I do. i think it is good but it has a huge problem on the gaming. 1.How do i bluetooth the anything from my phone to another? I bought this phone about 18 months ago. 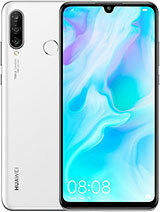 Does everything you could ever want from a phone and more. 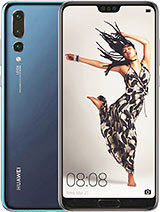 Yes it has a rediculously small pixel count a small screen by modern standards but look at the price. If you are on a budget buy it, put in a 16gb memory card download some apps from the app store and off you go, with little damage to the old wallet. I particularly like the radio & Media player which when combined with the loud & clear speaker is great. We used it in a diesel van at 70mph and could hear the music fine. Camera is'nt up to much. But plug in Moon+ reader and the damm thing will even read books out loud to you. 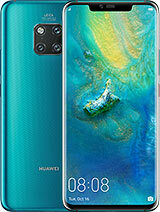 My next phone will be the Galaxy note but I'll keep this a backup. The worst phone in the world. If you want an android avoid this and realise you probably need to spend a LOT more otherwise you will be stuck with a phone that takes is slow at performing even the most basic tasks. mp3 player and radio work well. works great as a 3g modem that creates a hotspot for your computer/wifi devices. Forget installing extras from google store, the phone will probably die, though I did have mojo gameboy emulator working suprisingly well. If you only want to spend around this amount, don't bother with an android, get a vanilla nokia. 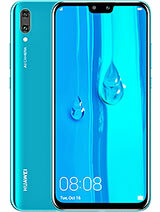 The Huawei Ideos is a nice phone where you people get these senceless excuses i dont know,if there realy is a problem its the screen and ROM but as for the rest who have got problems with downloading things from the store then search Google for help.